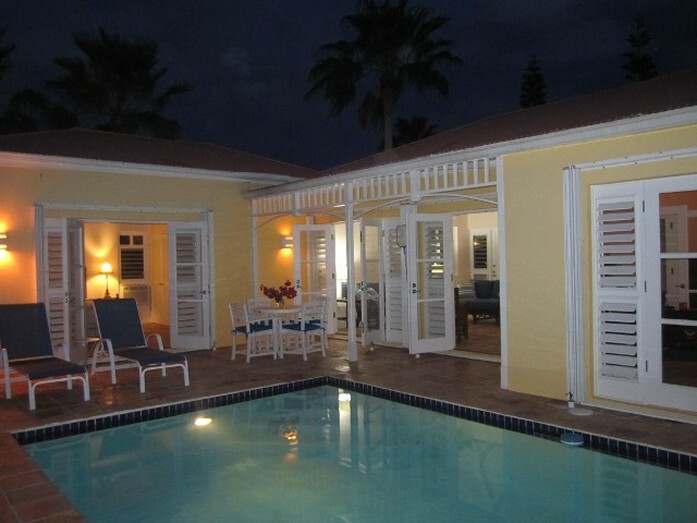 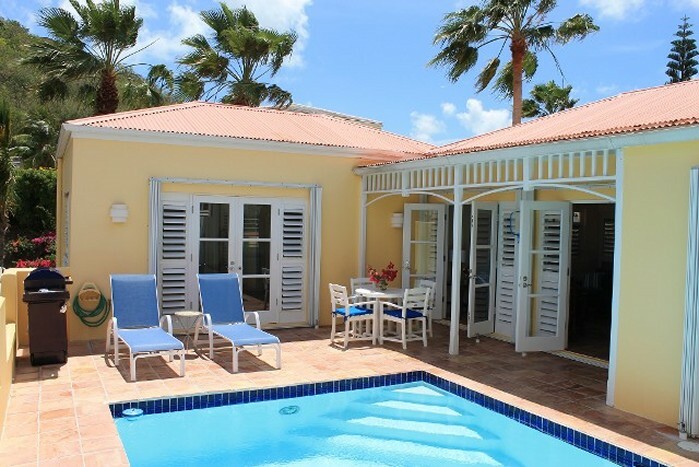 Represented by St. Croix Rent A Villa. 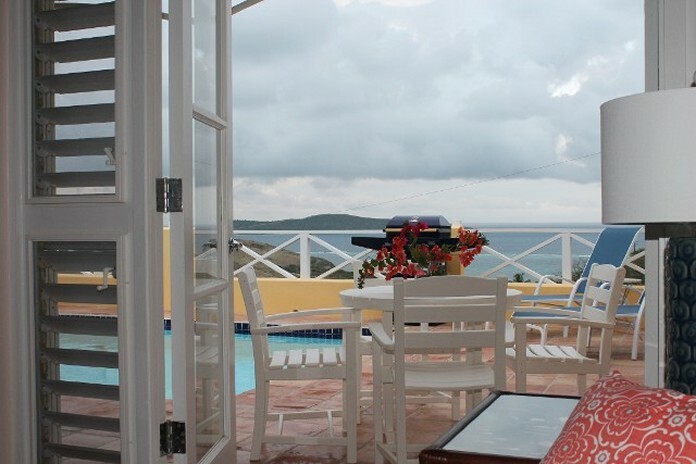 and ask to rent SeaView. 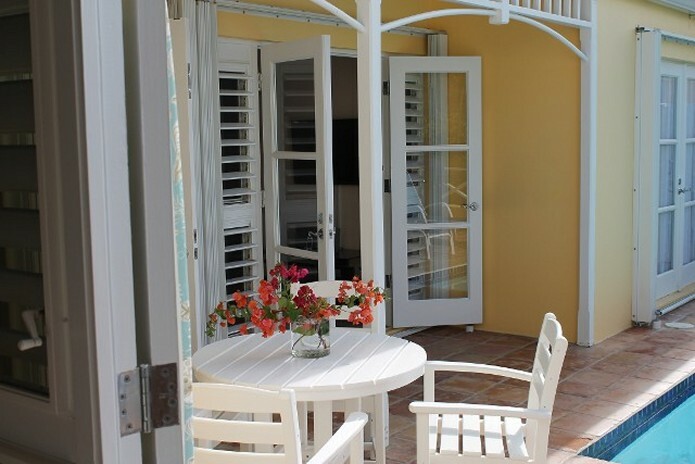 Your stay in paradise starts here! 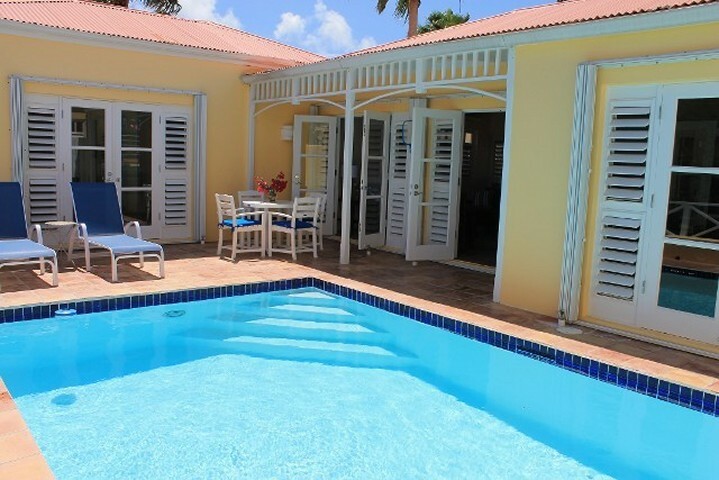 SeaView has a private pool, large sundeck and everything that you need to have a great day at the pool. 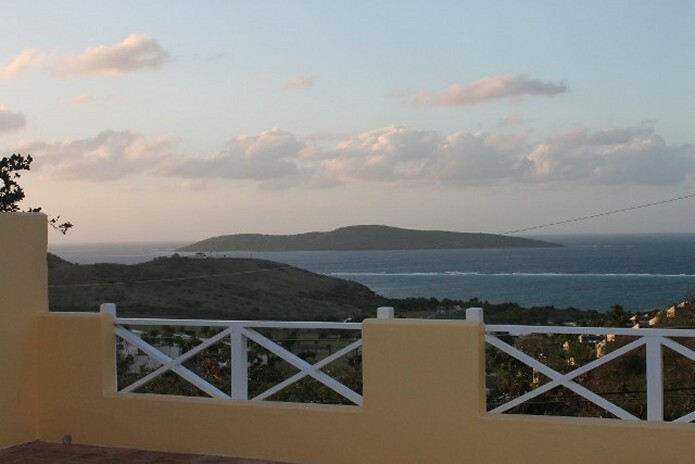 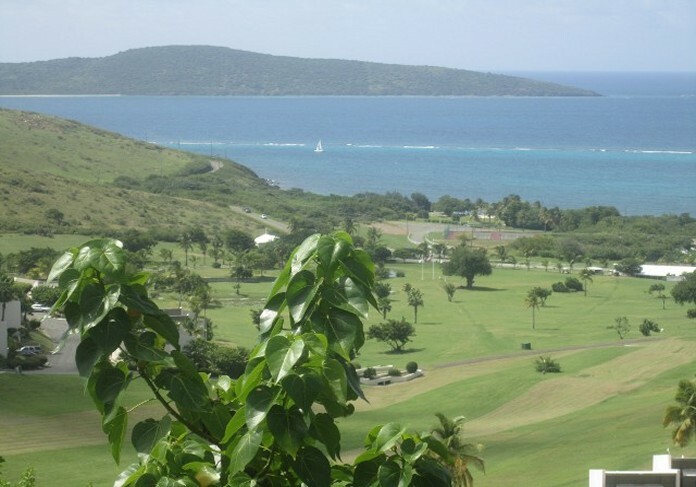 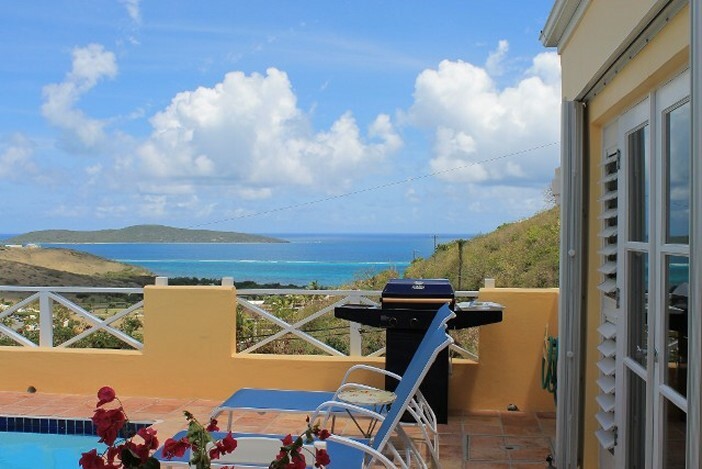 Sit and enjoy the constant trade winds while enjoying your straight on view of Buck Island.